In emergency settings it is very important to have well-arranged processes with clear protocols to evaluate a patient adequately and quickly. Trauma ultrasound was utilised since the 1970s in europe. The FAST protocol was utilised from the mid to late 90s. The addition of the detection of a pneumothorax was included in the eFAST protocol in 2004. The eFAST protocol is a useful tool where we use an ultrasound examination in a trauma setting to detect free fluid, in this case, bleeding. In detection of free intraperitoneal and intrathoracic fluid this protocol has a high specificity and sensitivity, both over 90%. In the detection of pleural effusion or hematothorax ultrasound can detect even the smallest amounts of fluid (20 ml) whereas you need 200ml to detect those pathologies with a chest X-Ray. The eFAST exam has largely replaced the peritoneal lavage as the primary method to detect free intraperitoneal fluid. Additionally it is possible to quickly detect a pneumothorax. There are no absolute contraindications for performing an eFAST exam on a patient, male or female, in an emergency setting. Detect free fluid surrounding the liver and the right kidney, focus on the hepatorenal recess, called Morison pouch. Detect free fluid in between the pleural space on the right side. 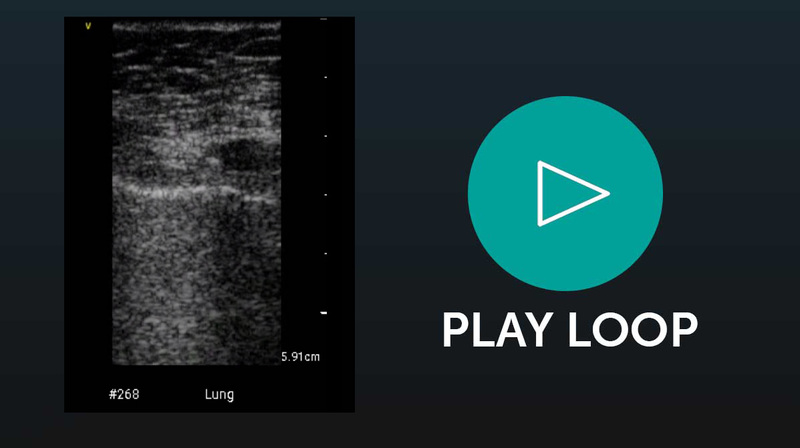 Detect missing pleural sliding on the right and the left side of the thorax. Detect free fluid inside the pericardial sac. 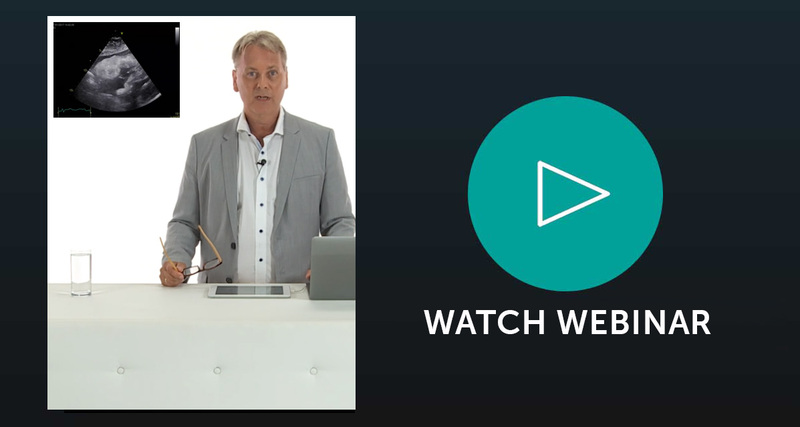 Watch this webinar to see how this view can help you. Detect free fluid surrounding the spleen and the left kidney including the splenorenal recess (Koller pouch). Detect free fluid in between the pleural space on the left side. Detect free fluid in the rectovesical excavation (pouch of Proust) or the rectouterine excavation (pouch of Douglas). If you would like to see examples of these views in a clinical setting, have a look at our Emergency Ultrasound BachelorClass. How you obtain those views is up to you, we suggest that you start with your evaluation of the patient at the right upper quadrant view in the midaxillary line to detect free fluid in the Morison pouch. Afterwards slide cranially and dorsally to detect pleural effusion. Continue to the anterior thoracic view and to the highest point of the chest wall to detect a pneumothorax if lund sliding is absent (evaluate the left and the right lung). Now exclude a pericardial effusion or even a pericardial tamponade by placing the transducer in a subcostal position to get a subcostal four chamber view. Continue on the left side for the left upper quadrant of your patient. Place the transducer on the left flank to evaluate the whole spleen, rotate the transducer clockwise if necessary to get a better view of the whole spleen, evaluate the splenorenal space. Slide the transducer cranial and dorsally to detect pleural effusion. Don’t forget the pubic view! Place the transducer suprapubic, evaluate the pouch of Douglas or the rectovesical excavation. Be aware that if the bladder is not filled it is harder to detect free fluid. As the eFAST examination is a screening test used in a point of care ultrasound be aware that there are limitations and pitfalls. False negative examinations can result if the amounts of fluid is too little to detect in an emergency and time limited situation. If the patient is obese or if subcutaneous emphysema is present also false negative examinations can occur. False positive examinations can occur in the setting of free fluid which has been present before trauma. Examples are: ascites, after an ovarian cyst has ruptured, ventriculoperitoneal shunts, peritoneal dialysis, a recent peritoneal lavage or pleural effusion. Furthermore it is important to differentiate the urinary bladder from potential free fluid, as in the case of urinary retention where the bladder can extend into a large area. This could be confused with free fluid inside the abdomen. Furthermore, in polycystic kidneys it is hard to differentiate if free fluid is present or not. Be aware that epicardial fat can mimic pericardial effusion in obese patients. Be aware that retroperitoneal bleeding is very hard to detect and not always possible. Be especially aware about the fact that the biggest limitation is an operator who is not able to perform the correct standard views and lacks knowledge of the pathologies he or she can detect. Lastly not all injuries can be visualised with the eFAST exam. Not limited to a specific place. Useful in various clinical situations. Easy to use. High sensitivity and specificity if the operator is skilled. No radiation therefore no contraindication even in pregnant women. You can use the entire exam or specific parts of the eFAST examination as an extension of your clinical workup in many situations. For example to detect pathologies concerning the lung (dyspnea - pleural effusion, pneumonia) or the abdomen (abdominal pain - urinary retention, cholecystitis). Try to use it in a primary care setting, in an ED, as well as in healthy individuals to get used to obtaining the correct standard views in order to be as fast as possible doing your eFAST in a critical trauma setting. 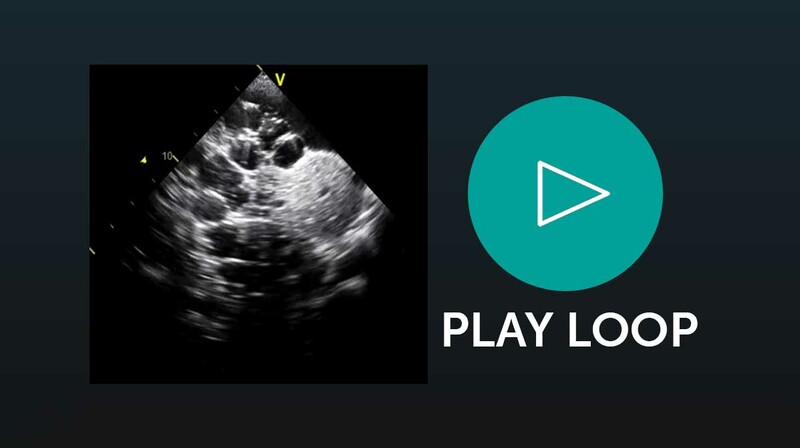 Get free lectures of our POCUS FocusClass. Ultrasonic scanning in the diagnosis of splenic haematomas. Emergency department ultrasound in the evaluation of blunt abdominal trauma. Detection of pneumothoraces in patients with multiple blunt trauma: use and limitations of eFAST.